Read more of what Julia Barretto had to say on Twitter. 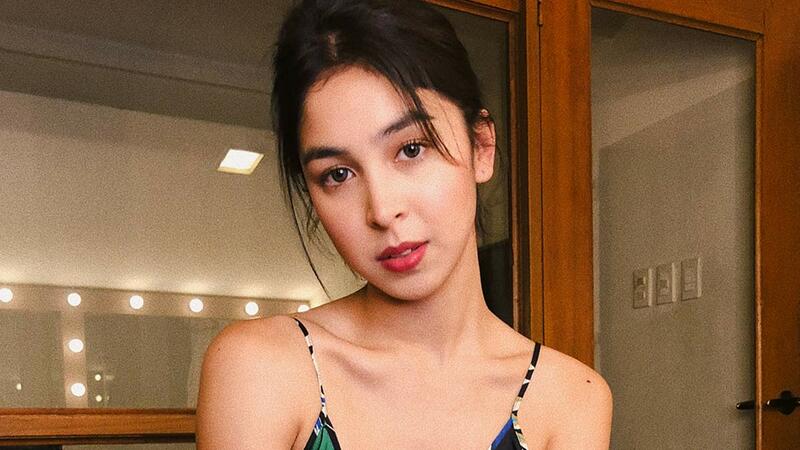 Julia Barretto took to Twitter to share her wish that people would be less hateful. "Wouldn't the world be a better place if everyone uplifted each other up instead of bringing each other down?" she wrote. "What do you get out of throwing hate on other people?" The actress further wrote, "How do you sleep well at night knowing you purposely caused someone so much pain? Where's the logic?" Whether this is directed at someone or something in particular, Julia didn't clarify. Julia recently went through a complicated period with her on-screen and off-screen partner, Joshua Garcia, but the pair has reportedly patched things up. Their film with Kris Aquino, I Love You, Hater will open in cinemas on July 11.